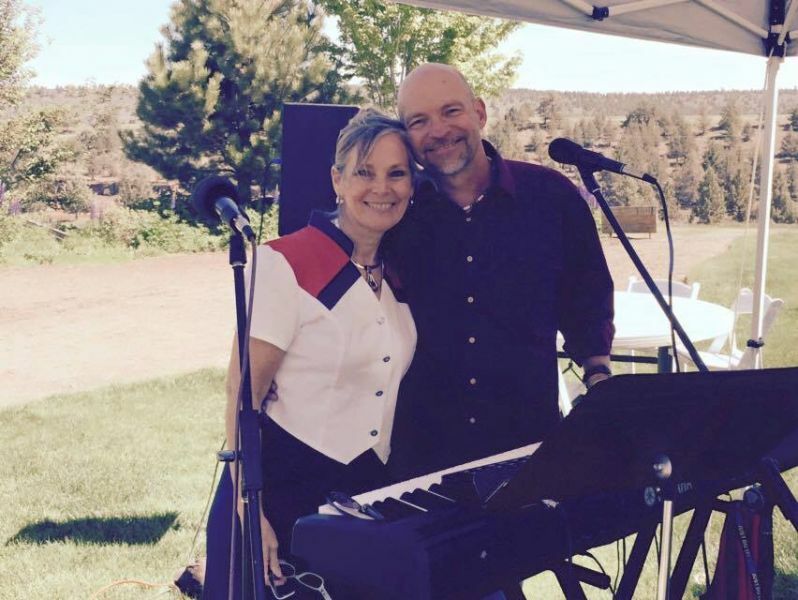 Come join us for live music with the talented Reno and Cindy Holler! It will be an evening of live music, food and wine! $5 cover kids are free, we hope to see you there! !